The Toowoomba Regional Council is putting up $3 million to help lure developers into the Queensland regional centre's CBD. The Council's Planning and Development Committee this week voted to introduce discounts on infrastructure charges of up to $1 million for developments in the CBD. The total amount available for the program is $3 million and applies only to new developments. The policy is aimed at increasing development footprints, reuse of heritage buildings and increasing the number of people who live, visit and work in the area. Council estimates the incentives will generate at least $20.55m worth of economic stimulus into the Toowoomba region's economy. Toowoomba's Chronicle newspapers reported General Manager Planning and Development Services Stewart Somers assured councillors that they would have more control of developments than they did with a previous incentive scheme for medium density housing. "This is a great initiative and will hopefully stimulate development," Cr Chris Tait said. "We're combining an economic incentive with a positive outcome as far as heritage is concerned. "The Property Council of Australia supports the incentives as they will create jobs and lead to a stronger Toowoomba CBD community. 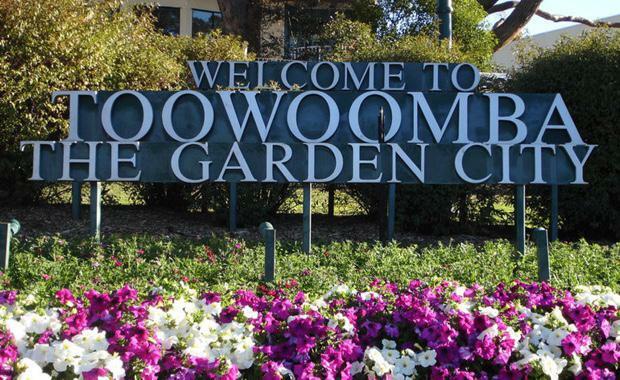 Toowoomba as Australia’s largest inland city joins the ranks of other councils, including Brisbane, Gold Coast, Sunshine Coast and Townsville, that have moved to reduce infrastructure charges to attract investment and economic growth.